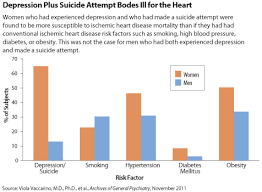 Depression is a medical illness, not a sign of weakness. AND ITS TREATABLE. 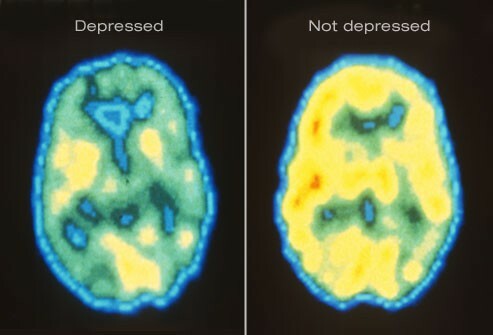 Depression is seen at all ages. Stuck between sad or depressed? 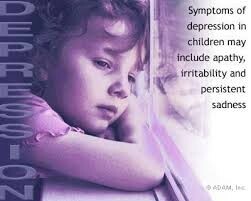 Signs to look for that may indicate that your depressed. 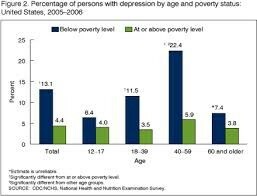 Major depression is the leading cause of disability for Americans between the ages of 15 and 44, according to the CDC.